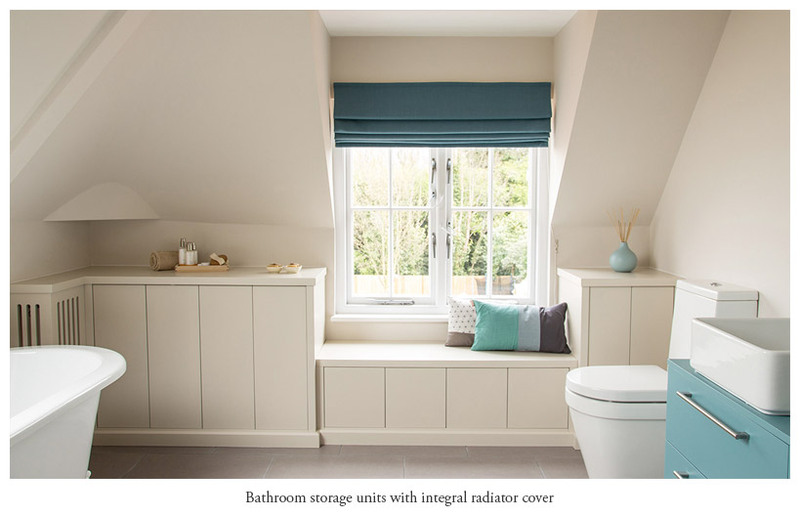 STORAGE SOLUTIONS: HOW TO MAXIMISE YOUR SPACE! It’s hard to keep on top of the clutter. We all seem to have too much paperwork, boxes of old CD’s, overflowing clothes rails and piles of magazines we’re meaning to read... the list goes on. Our possessions are important. They define us and can make a house a home, but it’s important they all have their proper place. Improving your storage can make your house feel more spacious and importantly help to run your life. It’s amazing how well organised storage for coats, shoes and bags makes getting out the door in the morning that bit less stressful! Creating effective storage can also benefit you emotionally - an uncluttered bedroom aids restful sleep, well designed living room furniture creates a more relaxing atmosphere, and an organised home office focusses the mind. 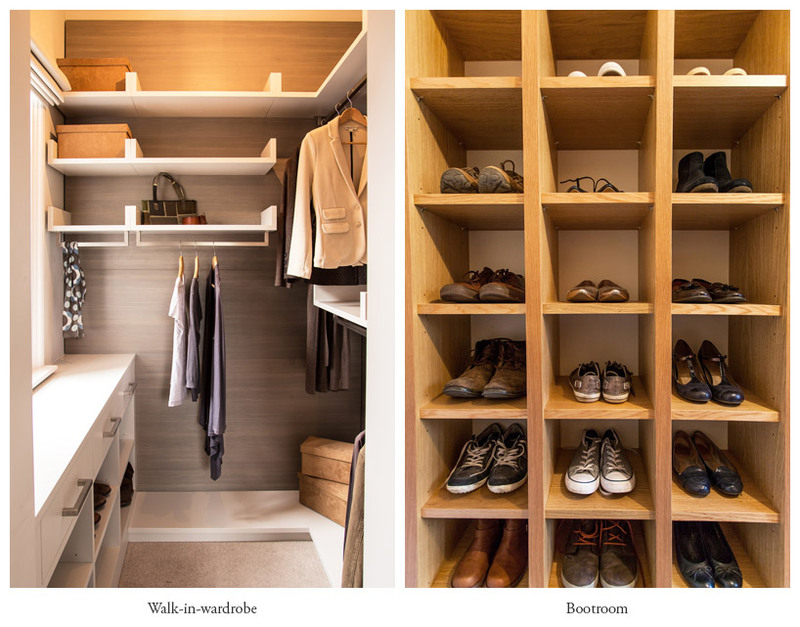 You don’t need to have a large house to have effective storage, but you do need to be clever with the space you have. 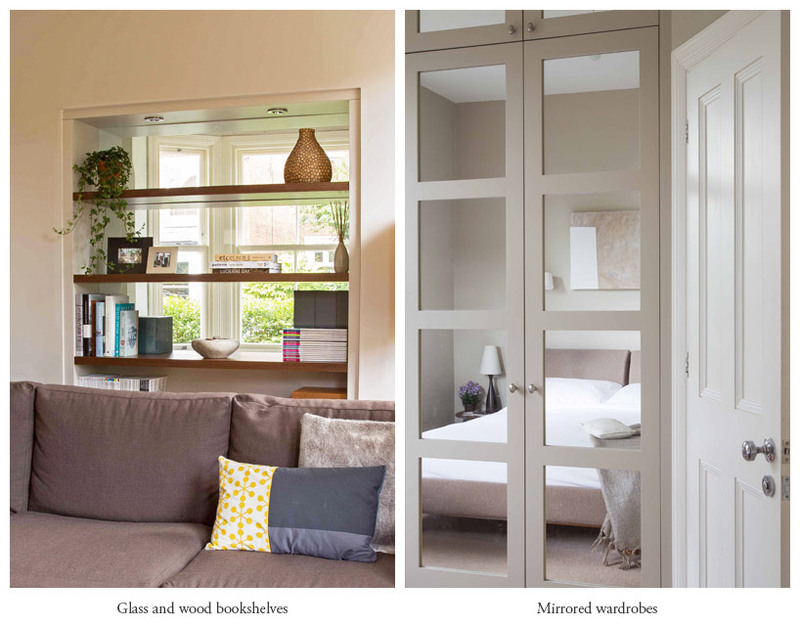 Read on for some inspirational ideas on how to maximise space, with the right furniture. A lot of homes, especially older ones have awkward spaces. Eaves, alcoves and quirky corners are ideal for fitted furniture. 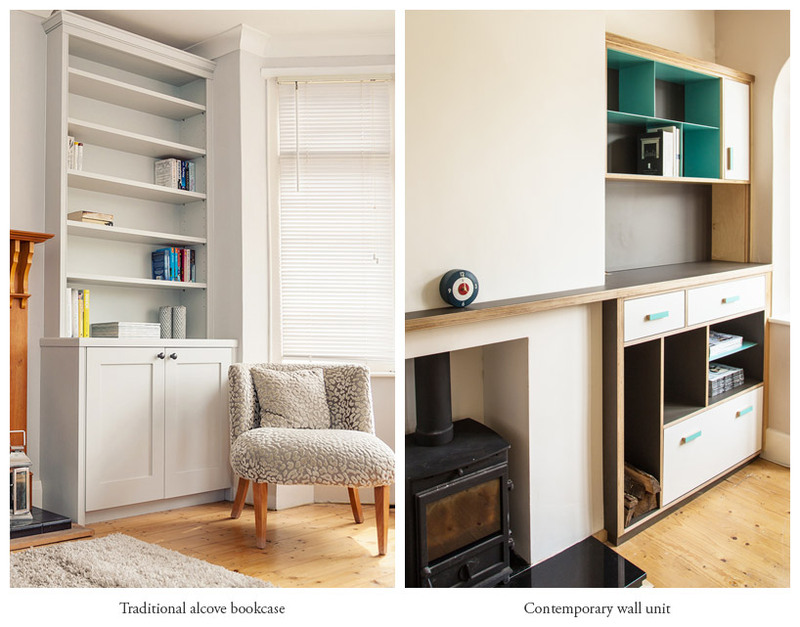 When furniture is specifically designed around the space it can really maximise storage, lift the overall look of your room and turn otherwise redundant space into much needed storage. Use all available wall space. If you are having wardrobes go right up near the ceiling to use that extra space at the top. It will always come in handy to store spare duvets and pillows! Don’t be afraid to create tall wall units in living rooms, or have shelving running up to the ceiling. When the design is well considered and balanced, it will enhance the decor of the room. If you have always thought of the upstairs box room as a dumping room, or a place for the ironing board to stand, think again! Really look closely at all the rooms and spaces in your house. Are they being used as effectively as possible or could their purpose be changed? 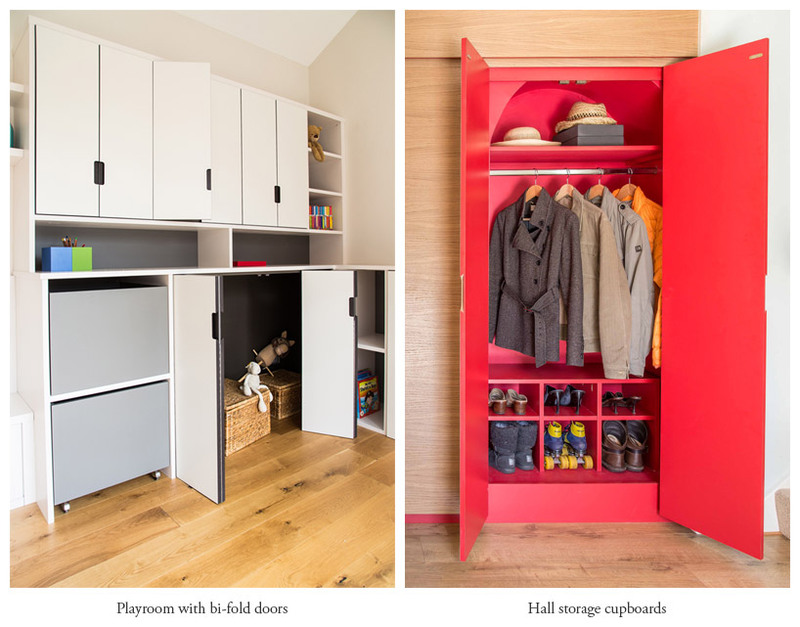 With a little design magic, the space under the stairs could be a home office, or just maybe that forgotten little box room could become your own heavenly walk in wardrobe. Coffee tables and consoles in particular can provide great additional built in storage. A drawer for your keys in a console table, or a coffee table with drawers and space underneath for magazines help to make the most of the storage space that piece of furniture is providing. 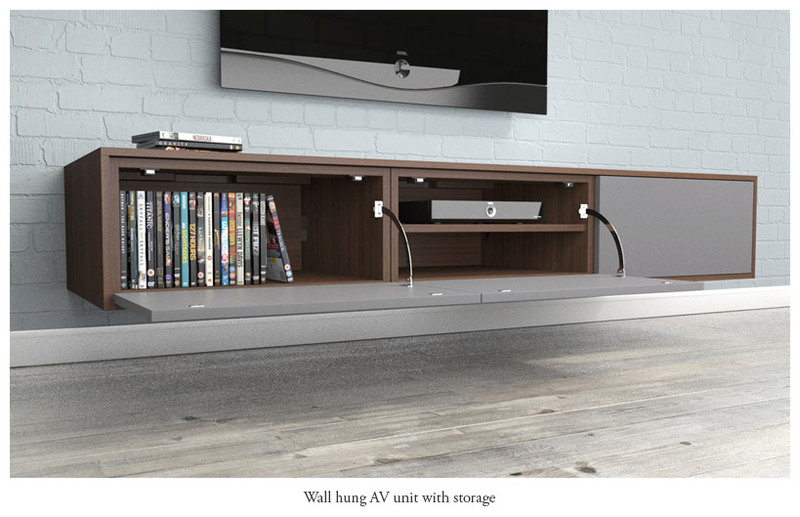 TV and AV furniture which houses all your equipment, DVD’s and consoles will keep the space feeling tidy, and offer so much more than a simple table. Bedroom storage is also important to consider, and beds with built in drawers underneath or a second bed can free up floor space. Mirrors and glass are well know ways to open up areas and give up a much greater sense of space, and they can very effectively be used within furniture design. This is where the use of an experienced designer can create the illusion of more space, using furniture to not only give you much needed storage, but also make a room feel bigger, and create a stunning focal point for the room. This isn’t actually the final step, I just didn’t want to scare you off by putting it at the top. It is really the first, and that is de-cluttering. Whilst it can seem painful it’s such an important step. Don’t create storage solutions for things you actually don’t want or need to keep, as you will be investing in furniture for possessions which should really be in the bin. So step one, review your belongings and clear out what you no longer need. Step two, think about available space and what it is you want to organise or store. Step three, find you solutions, either shopping for furniture, or contacting a furniture company to design some stylish solutions to bring order to your life!